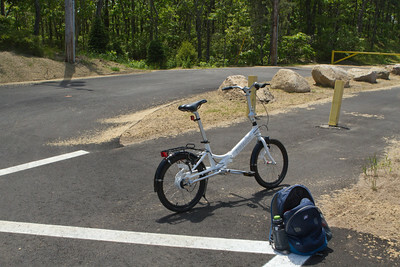 I flew to Chatham, MA with my folding bike, and then took the Cape Cod Rail Trail to Harwich for lunch. 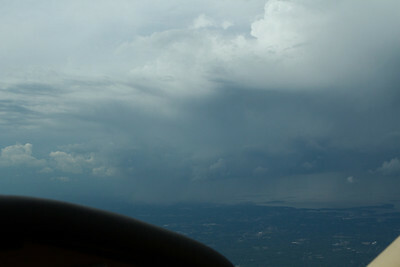 On the way back thunderstorm cells over Boston forced me to divert well to the west. 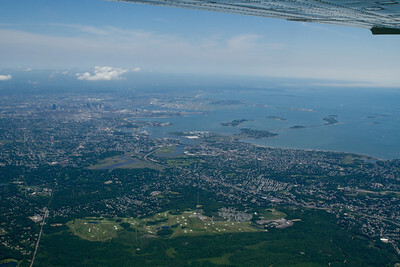 View out to the west from the Boston Bravo airspace at 5500 feet. 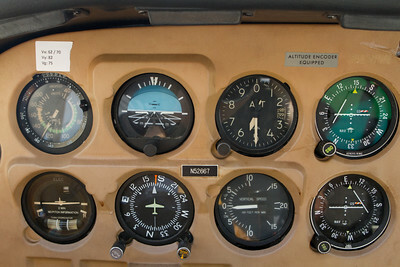 My clearance was to maintain 5500 in the Boston Class B airspace. Exactly on it in smooth air. Top CDI indicates we are left of course due to ATC vectors around Logan airport arrival and departure corridors. 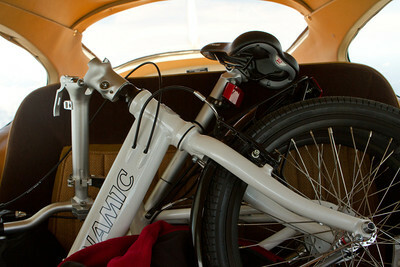 My transport sits on the backseat: The Dynamic Sidekick 8. 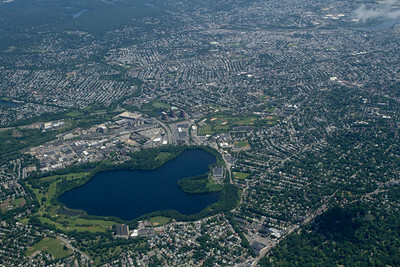 Fresh Pond (public water supply reservoir for Cambridge). Alewife MBTA station visible just beyond it. 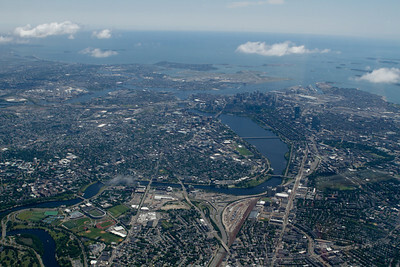 The city of Boston with some fair weather cumulus clouds. 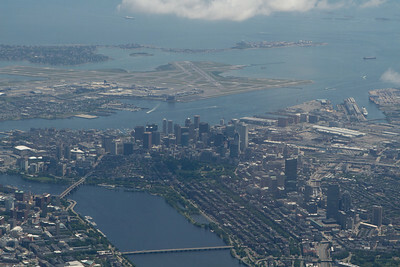 City center and Logan airport. Looking back towards Logan. 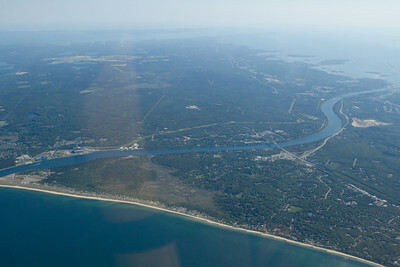 Visible to the right is a fog bank over the Massachusetts Bay. 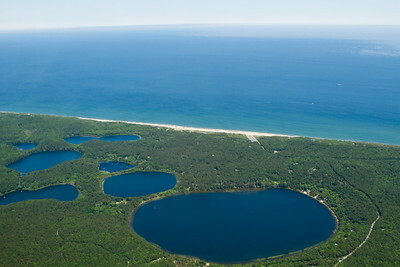 Some round ponds on the eastern side of the "vertical" part of the Cape. 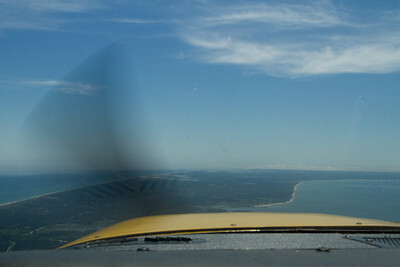 Approximately over Provincetown, looking south towards Chatham (at the edge of low clouds and fog). 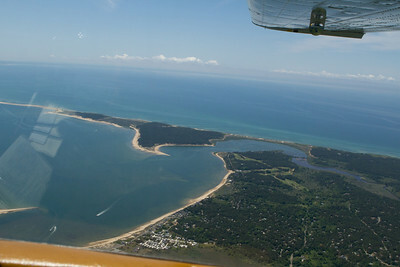 The town of Provincetown is directly underneath. 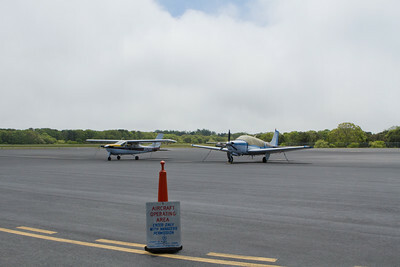 Parked at Chatham. 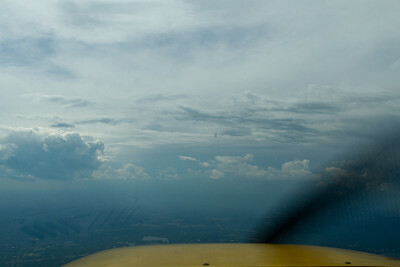 Weather a bit ugly but meets "Class G" airspace VFR minimums. One side of the airport is almost in fog, the other side was clear above visibility unlimited! 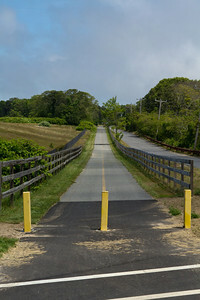 The Cape Cod Rail Trail (Old Colony line). Rail trails are so straight! 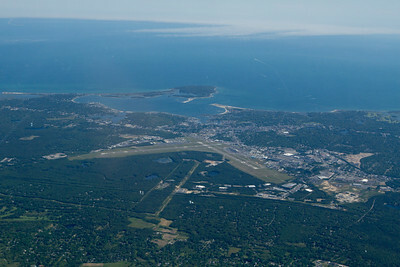 Hyannis - my destination last weekend - in the clear. 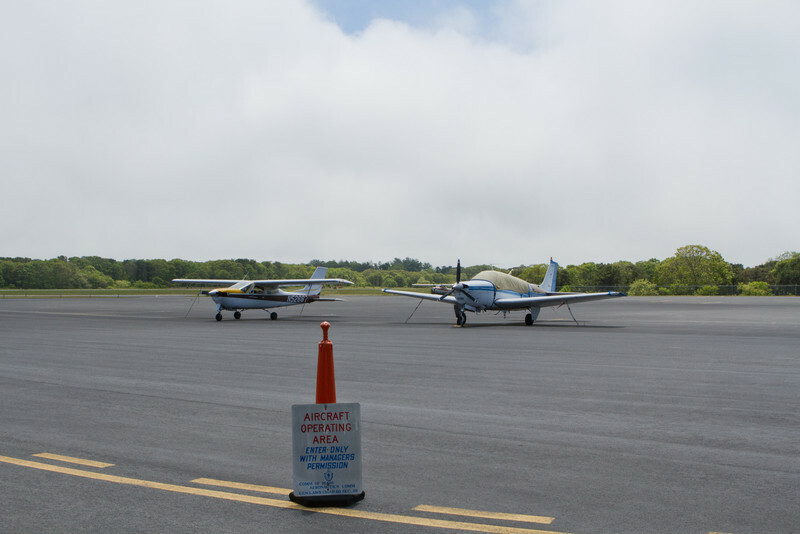 Nantucket behind is solidly IFR in low stratus fog! 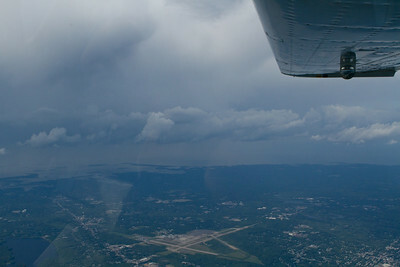 Increasing dark clouds and scud towards Boston. 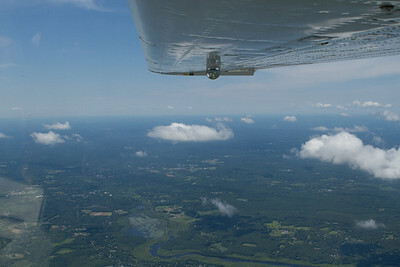 Passing to the east of scuddy clouds south of Boston.